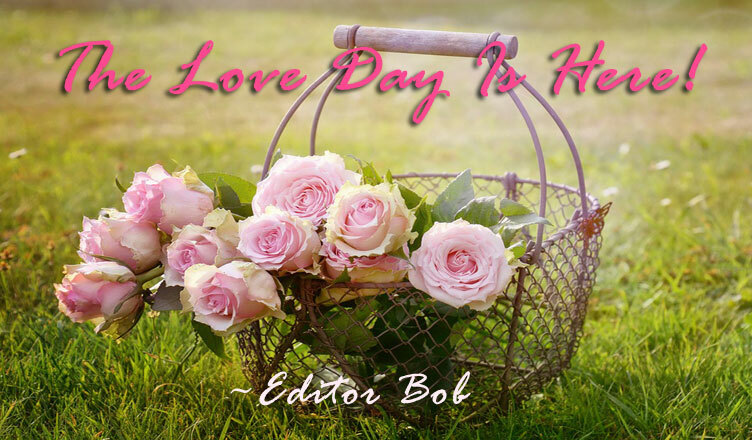 The Love Day Is Here! Aaliyah is away with her friends, I am sitting by the fireplace, looking at her happy picture which she has sent me on my phone only a moment ago. She is out there enjoying the picnic and here I am sulking and yearning for her. Sometimes love becomes too condescending, it wants to cling and you can know it when you feel your emotions dip down to jealousy, anger or sadness. It is the time when you need to raise your vibrations and get into love’s pure state which is free and trusting. The song, ‘Can’t Stop Falling In Love,’ by Elvis plays in the background. Suddenly, I lift myself up and order a bunch of Red Roses and carefully schedule its delivery to Aaliyah on Valentine’s Day. I browse through the Valentine’s Day cards online to pick the perfect one for her and just when I hit the send button my phone beeps. There is a message from my friend, Steve. 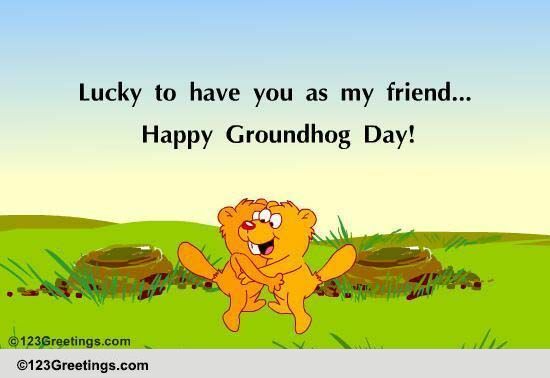 Steve always sends me some funny ecards for Groundhog Day, which is celebrated on February 2, every year. It is a traditional holiday in the US and Canada, where it is believed that when a groundhog emerges from its burrow on this day and the sky is cloudy, then the spring season will arrive early, and if it is sunny, the groundhog will see its shadow and retreat back into its den, and winter weather will persist for six more weeks. This has come down through generations as a folklore. However now-a-days, it is mostly a fun celebration with food, music, dance and more to see the groundhog emerge from its burrow. I looked at the card and laughed, the pain of missing Aaliyah dissipated a bit. However, this year, there was an accompanying mail, which read, “Can you come to Pennsylvania, this weekend? Need your help.” A sad smiley at the end, worried me a bit. I wondered what it could be that was upsetting my otherwise happy-go-lucky friend, Steve? I thought I would go and give him a surprise for the Groundhog Day celebration, but I had changed my mind because I didn’t want to miss the Super Bowl Sunday on February 5, 2017. It is the annual championship game of the National Football League (NFL), the highest level of professional American football in the world. Besides who wouldn’t be excited to watch the live performance of Lady Gaga? But here he seemed to be in some kind of trouble and I am a beck and call kind of buddy. When I called digging into the situation I realized he’d made a mountain out of a molehill. He had a major tiff with his bae, because he had been dodging to propose her even after living together for quite sometime now. Steve tried but failed to appease her in any way. Love is strange, I thought. It needs to settle down, it suffers from terrible instability and yet it is the strong foundation of all relations, isn’t it? Why do we want a commitment and why do we fear to pledge? Why in love do we suffer from this nagging feeling of losing the other? Well, he considers me as his love professor and often seeks my advice. Aaliyah often smiles at this status of mine. I asked him to take it slow. She might not always like expensive gifts or big surprises. Get started with roses, chocolates and simple surprises hidden under her pillow or in the kitchen. Followed by proposing to her in a way she likes the most. May be sharing a playlist of all the songs which can leave her with a hint of what is coming just before the final proposal will work wonders. I smiled as I recollected my moments with Aaliyah. Finally, I suggested him to plan something special on this Valentine’s Day. Women love surprises especially when it comes from someone they love dearly. He was a little hesitant but agreed to pull it off. It was time to revive the love in their relationship. 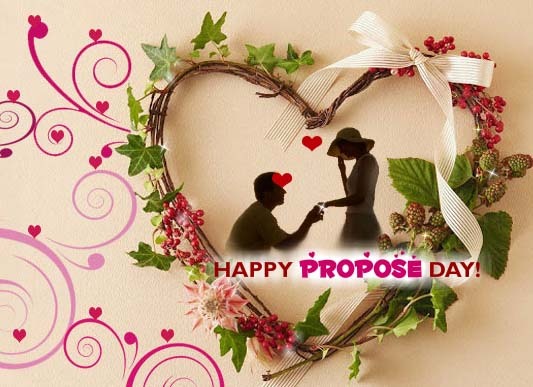 Love is an eternal feeling which every heart yearns for, but along with it the mind needs a promise of ‘forever and ever.’ It is time we express and think aloud in front of our beloved instead of getting lost in a web of assumed expectations. 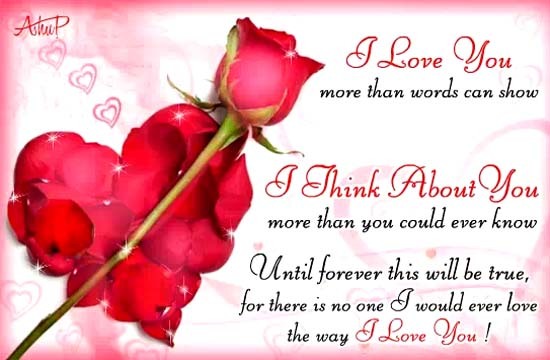 Spread love on this Valentine’s Day in any way you can. Hopefully Steve will also be able to win his love back and have his Heart to Heart tête-à-tête while I hope Aaliyah surprises me by showing up at the door on the day of love. 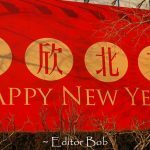 Chinese New Year Memories From The Land of Dragons! 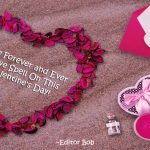 The Forever And Ever Love Spell On This Valentine’s Day! Previous Chinese New Year Memories From The Land of Dragons! Next The Forever And Ever Love Spell On This Valentine’s Day!